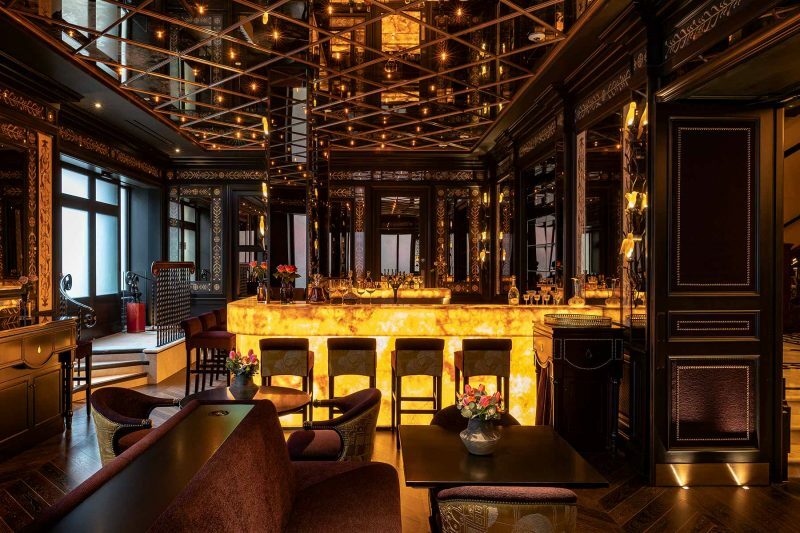 The L’oscar hotel, converted from a former Baptist church in Bloomsbury, has been awarded the title of the Best Hotel in London by The Sunday Times. 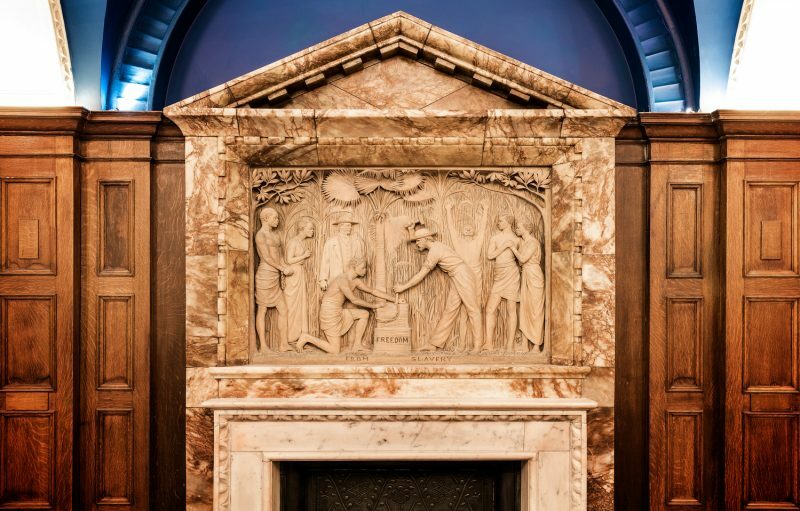 Refurbishment of the five-storey grade II-listed building was completed by McLaren in early 2018. The boutique hotel features 41 luxury suites, a restaurant, a banqueting suite and a library. L’oscar’s romantic interior is the creation of renowned French interior designer Jacques Garcia who, among many things, is behind the famous Hôtel Costes in Paris and has renovated the Palace of Versailles. The hotel design follows a flamboyant theme throughout with deep rich colours and extravagant patterns. 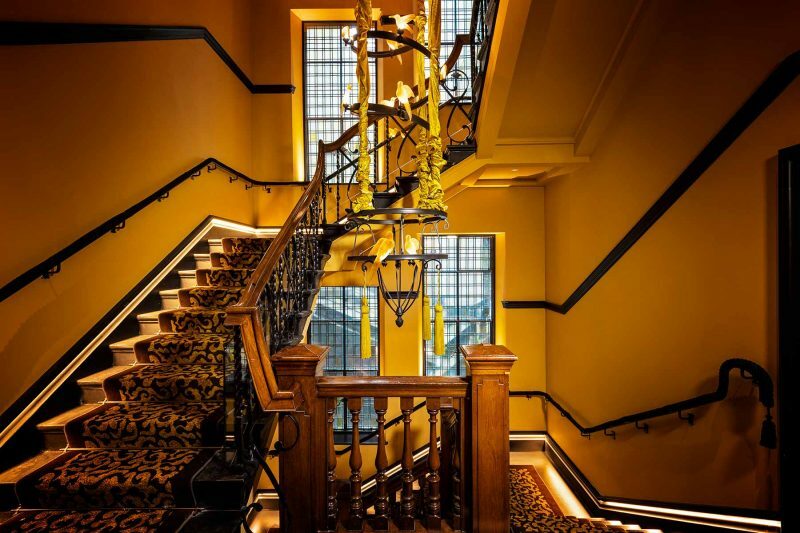 The hotel features a spectacular and ornate chandelier decorated with amber coloured birds – a recurring theme throughout the hotel – rising centrally through the renovated staircase.